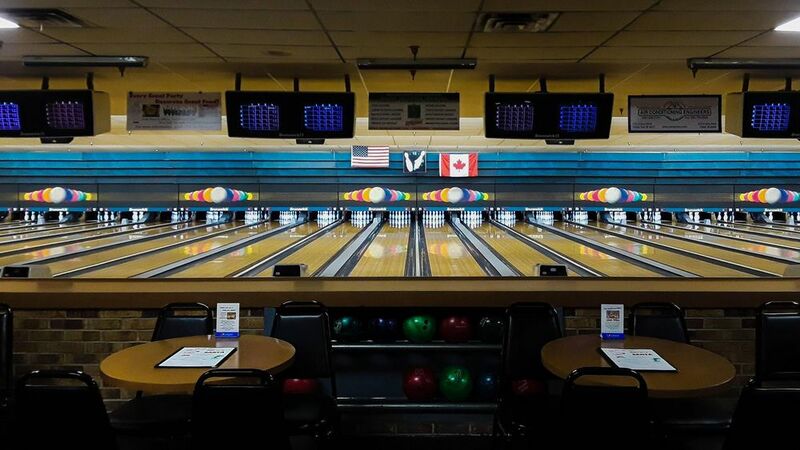 Hosting Centers are Bowl One in Troy and Sterling Lanes in Sterling Heights. This is a Qualifying Tournament Only. Per USBC rules – no prebowled or postbowled scores are allowed when determining advancers. 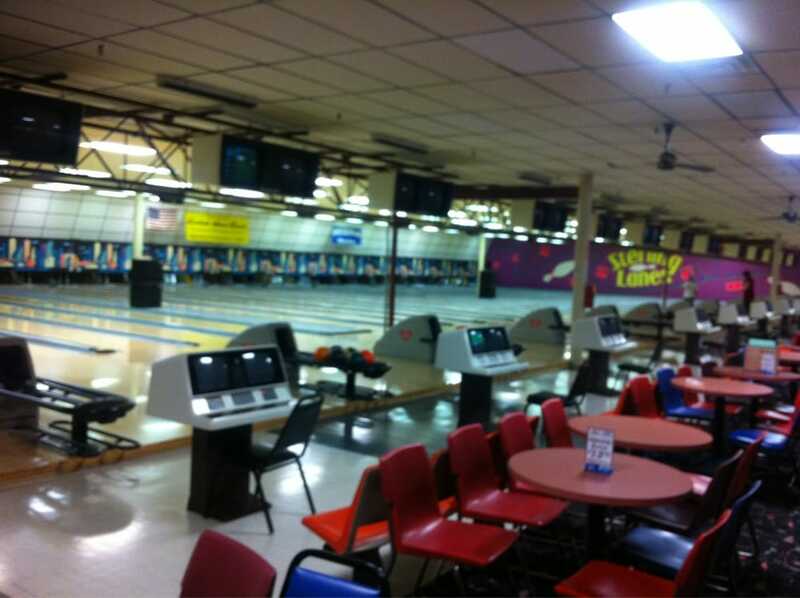 Hosting Centers are Bowl One in Troy and Sterling Lanes in Sterling Heights. This is a Qualifying Tournament Only. Per USBC rules - no prebowled or postbowled scores are allowed when determining advancers. Call the hotel directly at(248) 583-1900. Call the hotel directly at (248) 583-1900.